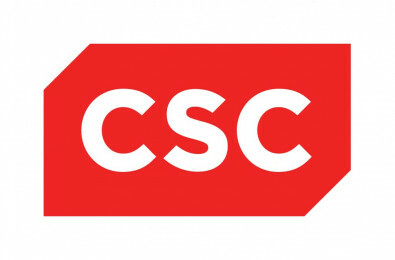 CSC Codes is a CSC Charitable Foundation initiative that introduces children to science, technology, engineering, and mathematics (STEM) activities and careers via a fun and engaging IT challenge and competition. As technology evolves and programming becomes a growing part of so many professional fields, they want to inspire a passion for programming and computer sciences in today’s youth. What is it? A coding challenge using Scratch – a fun and free coding platform for beginners. Who can participate? Children 10 to 13 years old around the world (in teams of three) can participate through hosting locations. What will I need? All that is required is access to a computer, an internet connection and your imagination. What do I have to do? Teams will have six weeks to develop and submit their online project. Entries will be assessed by our panel of judges for creativity, originality, technical merit & accuracy and good programming practices. Why should I participate? Learning computer sciences skills is fun and easy … and develops skills that are great for your future! How do I participate? Register your team no later than January 20th, 2017. Great Prizes:Winners of local events will advance to the global championship for even more prizes!